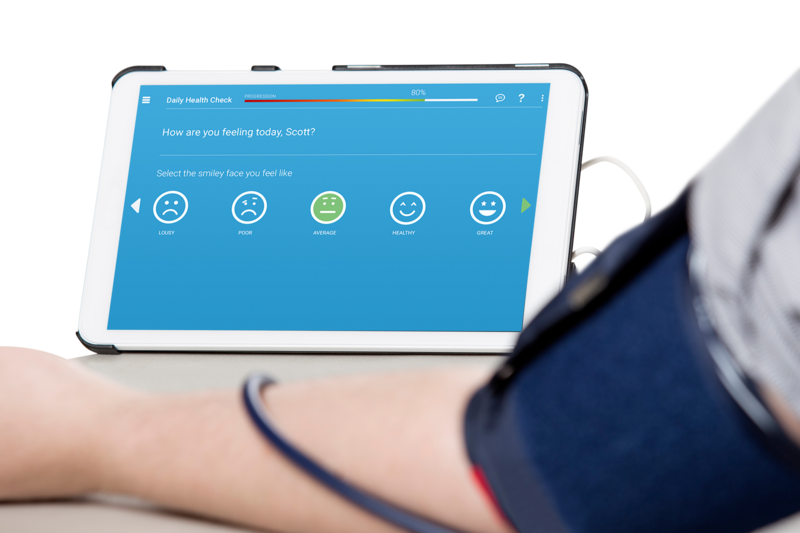 Capturing clinical and event data is tremendously useful to monitor clients. With Machine Learning, we can augment that task and the outcomes by analyzing data and predicting events such as falls and hospital readmissions with tremendous accuracy. Event based modelling – re-admissions, falls, etc. 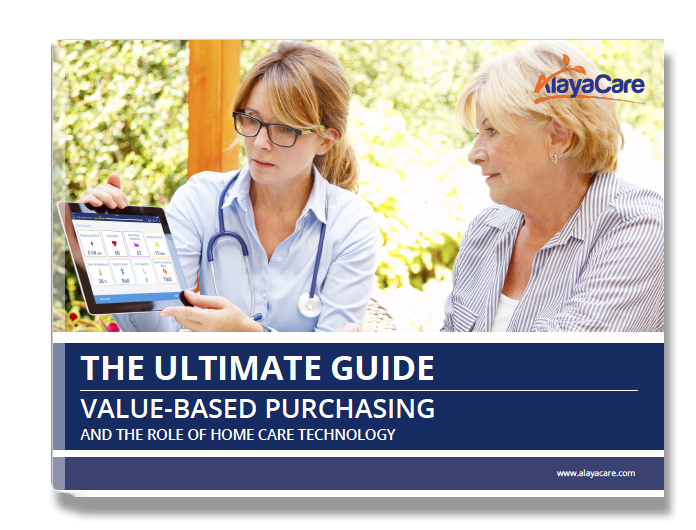 Learn how your home care agency can prepare, adapt and thrive in a value-based purchasing (VBP) landscape with the help of modern home care technology. Tackling data and patterns in bulk provides organizations with the ability to plan staffing, services and even clinics to match outcomes, needs and trends. What’s the best way to pay those who deliver home care services? The issue, which is..
Studies have shown that having at least 70 percent full-time employed nurses fosters continuity..
AlayaCare, CBI Health Group, University of Ontario Institute of Technology andSouthlake Regional..
- Dylaina Wood, Director, Business Development & Product Management at Access Healthcare Services Inc.
"AlayaCare was unlike any other platform we'd seen. Most systems start their lives as databases, and then the people working with them have to spend a lot of time developing work arounds in order to get the system to handle the needs of their patients and staff. AlayaCare has turned that on its head."